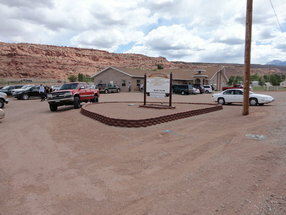 Located in God's canyon and arch country, the Moab Seventh-day Adventist Church strives to reach its community through loving service and Biblical discipleship. Our purpose is, "To Know God and to Make Him Known." Whether you are planning a trip to the area or looking for a new church family, we look forward to serving your needs. Why not come by for a visit this week? 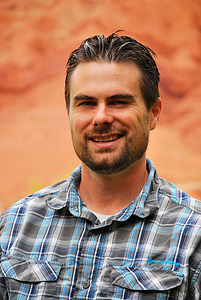 Pastor Ryan currently serves the Seventh-day Adventist congregations in Moab, Price, and Castle Valley. As native of the foothills in Northern California, Pastor Ryan loves the outdoors and can be found responding with the Grand County Search and Rescue team to the many SAR calls in the Moab area. Pastor Ryan has a M.Div. from Andrews University, B.A. 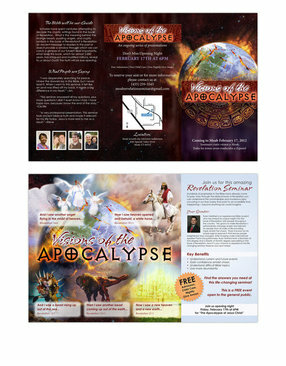 from Weimar College, and has graduated fromt the Amazing Facts Center of Evangelism. Go here? 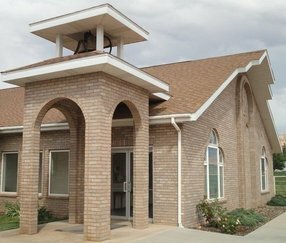 Tell us why you love Moab Seventh-day Adventist Church. Visited? Tell us what a newcomer can expect. 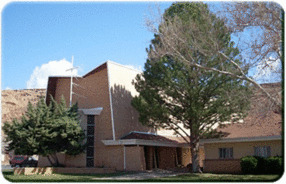 Enter your email address to receive an informative welcome email from Moab Seventh-day Adventist Church.